Fundraiser for Kenneth Clark Jr by Jenni Hogan : Kenny Clark Foundation - Needs You!! Kenny Clark Foundation - Needs You!! 100% of donations for this GoFundMe go to the Kenny Clark Foundation to help kids of ages through their mission. Kenny Clark of the Green Bay Packers is hosting his 2nd Annual Toy Drive for kids of the San Bernardino, CA community Thursday December 20th for over 250 kids and families. Unfortunately, Wednesday evening (the evening before delivering to the kids) when the family went to their storage unit to retrieve all the presents they have bought, saved, and stored for over a year….they opened their storage unit to a broken unit where every single gift for the children was stolen—thousands and thousands of gifts, bicycles, presents all taken away from families who desperately need the help this holiday season. Our goal launching this page has been to raise $12,500 that's 250 presents at $50 each, that's 250 kids we can help smile on Christmas day. Come on elves!!! The money raised through this campaign will be used to replenish the gifts that these children and families deserve this holiday season and to the Kenny Clark Foundation for kids of all ages. 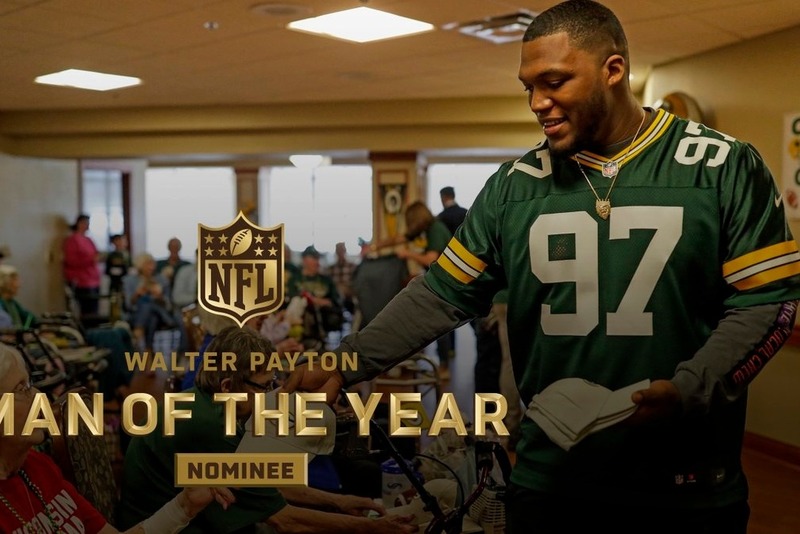 This is the official campaign of Kenny Clark's marketing team. Please reach out to us with any questions. Thanks! 1) Who you we and where are we from? We are Jenni Hogan (owner of Team JHM) and Farren Benjamin (NFL Publicist and Agent) part of Kenny Clark's marketing team. 2) Your relationship to the parties you're raising funds for? We are the marketing team for the Kenny Clark Foundation and Kenny Clark. 3) How the funds will be used? 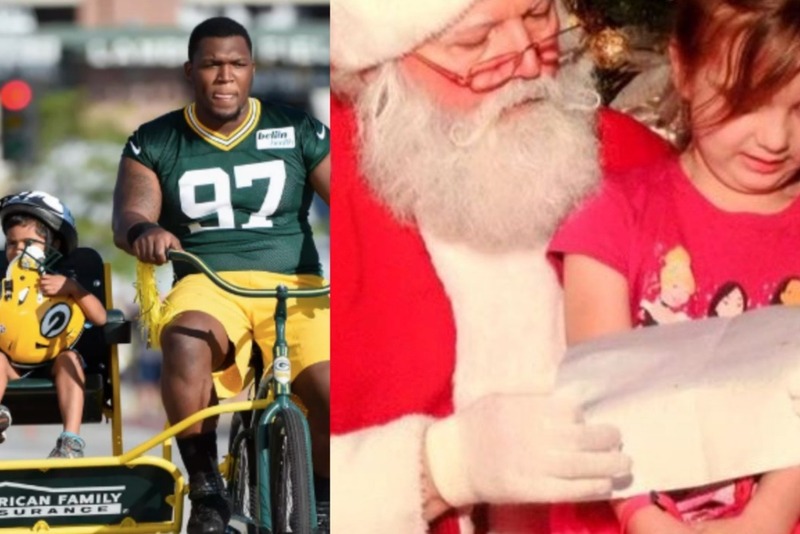 The money raised through this campaign will be used to replenish the gifts that these children and families deserve this holiday season and to the Kenny Clark Foundation for kids of all ages. All money donated will go the the Kenny Clark Foundation minus any fees from GoFundMe and bank transfer fees.